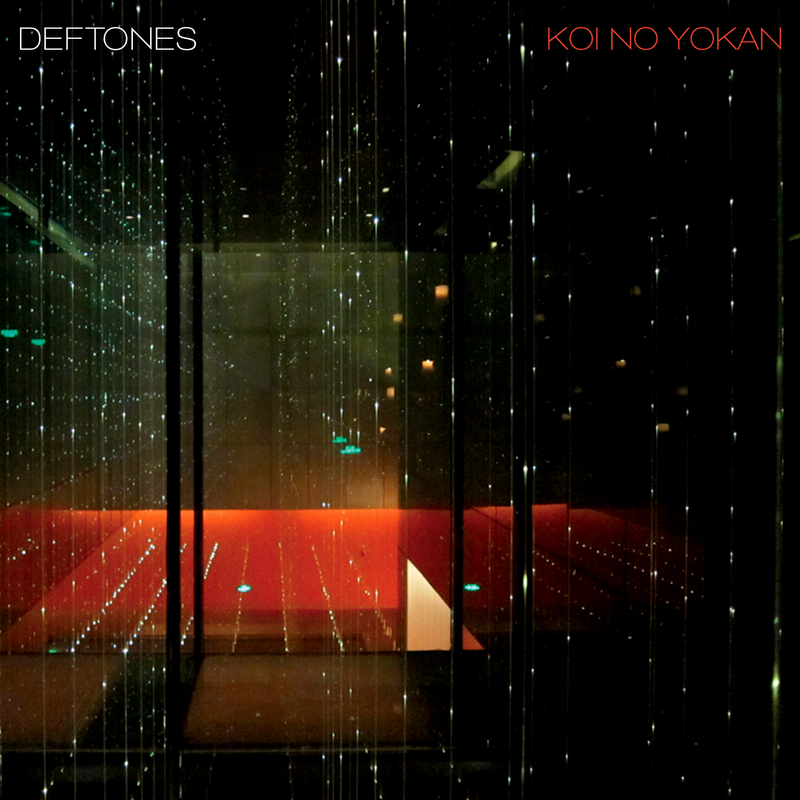 Returning stronger than before after their tumultuous 2008 incident with their comeback Diamond Eyes(2010), Deftones brings forth their most defining and daring efforts yet in Koi No Yokan. Loosely translated as "the sense upon first meeting a person and knowing that the two of you are going to fall in love", Koi No Yokan crushes and embraces all at the same time with beautiful soundscapes in Entombed and Rosemary to infinite intensity in tracks such as Goon Squad and Gauze. 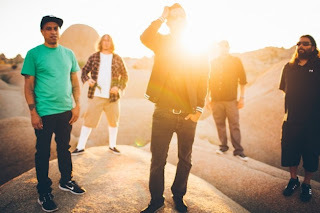 Opening track Swerve City makes it clear that Deftones are back and they're not just trying to please everyone this time around. Laced with crushing riffs from Stef and the entry into a dreamy chorus where all the instruments seem to unite, it is the perfect precursor to the next track. With awkward love ballad Romantic Dreams, it just makes you wonder if all love songs should start sounding like this. Revolving around Chino's signature wails and Abe's unconventional drumming that keeps spiralling out of control, you begin to realise that the band are definitely riding on a real creative high. First single Leathers is the closest resemblance to anything reminiscent from Diamond Eyes. Desperate shrieking from Chino and the ever-expanding drumline presents the track's subject matter of leaving anything and believing in yourself in the face of adversity all the more convincing and emotional. Personally, I can't wait to see this track being played live and having my mouth water uncontrollably. Like a real spiritual entity, Poltergeist enters with an obscure sampled clap beat track that almost had me reeling back and thinking whether will this one of those tracks that I won't listen to again. 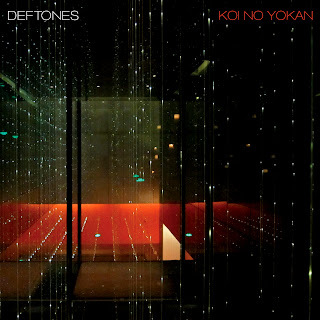 However, that's where I'm wrong when suddenly the beastly 8-string destruction enters and makes this track all the more enigmatic and appealing, and on retrospect, it's pretty much the concept that Koi No Yokan has going on for the whole album. Clocking an impressive 52 minutes in total, Koi No Yokan keeps growing on you with album staples Leathers, Tempest, Rosemary and Gauze. There's very little space where it feels like the album is just trying to make do and create an easily-digested radio hit single because everything in this album will impress you on different levels. Guitar riffs run amock with spacey synth overload, fuzzy basslines agreeing with the unforgiving drumming, Koi No Yokan is a true aural delicacy if you crave original and uncompromised music. Clearly one of 2012's greatest releases. Writer's fave: Rosemary, Gauze, Tempest & What Happened To You?